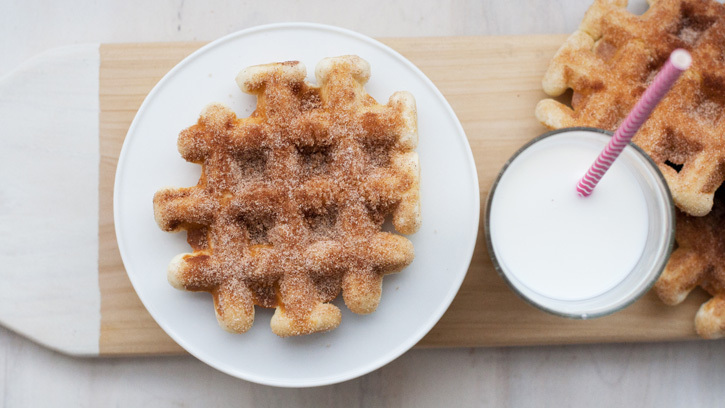 What do you get when you cross a waffle and a doughnut? 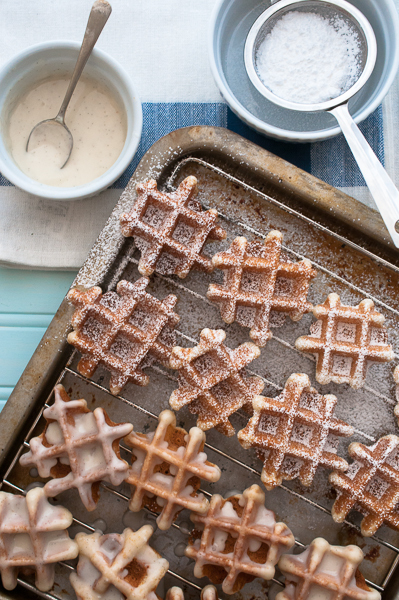 A wonut — proof that good things come to those who wait for foodies to think up trendy new eats. 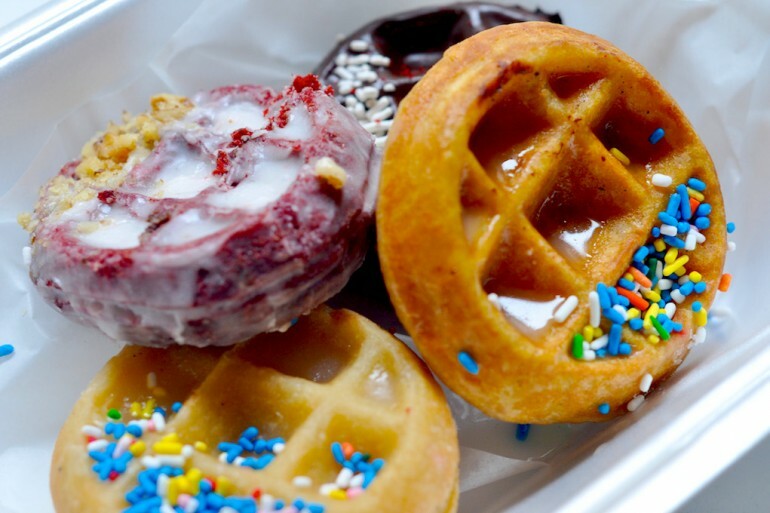 Last month, Reddit went wild for this wacky waffle hybrid, coined by Chicago’s Waffles Café, the “Home of the Wonut.” Alex Hernandez of Waffles Café launched the wonut in April 2014. He was met with such fanfare that he had to limit customers to six wonuts per order. Clearly the Cronut is so last week. Because of its booming popularity, the wonut is often imitated and sometimes duplicated. 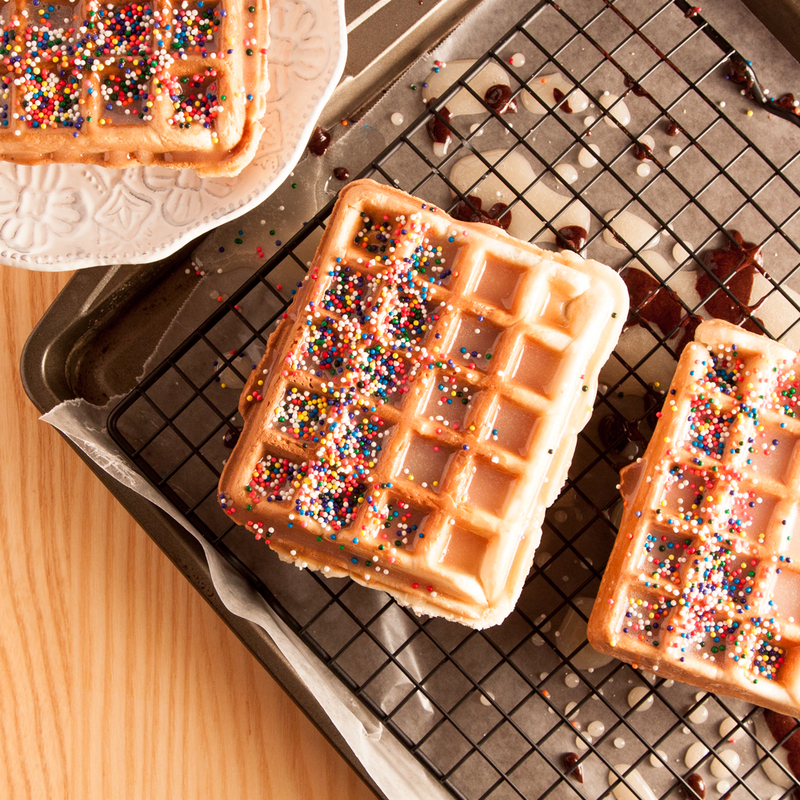 Try your hand at making this delectable breakfast treat with 10 of the best wonut recipes online. 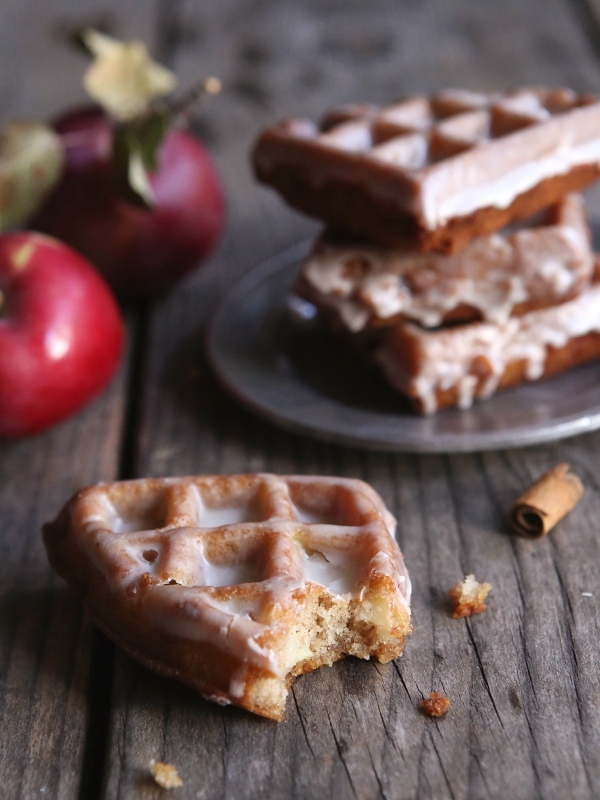 In what Annalise of Completely Delicious calls an “outrageous autumnal mashup,” the wonut meets the apple fritter, and it’s glorious. 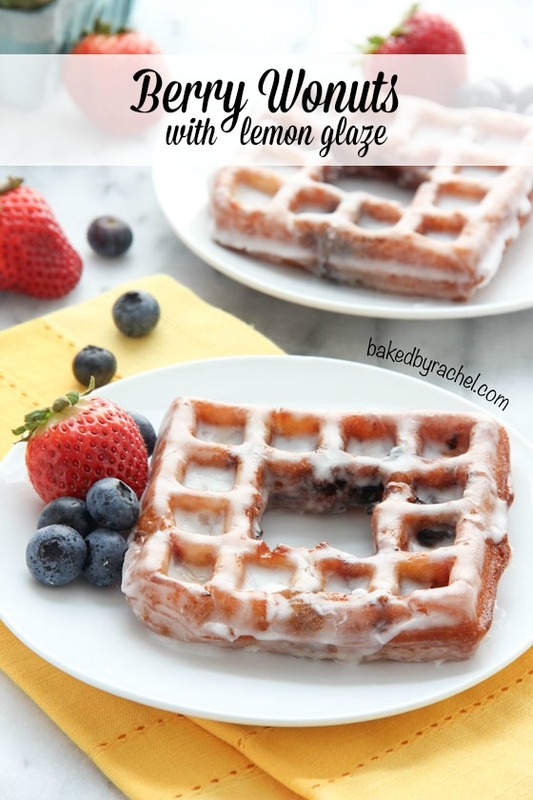 Rachel, a culinary genius and mom from New Hampshire, introduces us to mouthwatering wonuts made with fresh blueberries and strawberries and topped with a powdered sugar-lemon glaze. Get it, girl. Who can you trust if not Betty Crocker? Hungry Girl por Vida blogger Cindy Ensley’s wonut recommendations on Betty Blogger are nothing short of delicious: Baked cinnamon sugar doughnuts made with Bisquick make the perfect wonut batter. Erin Phraner of Good Housekeeping lives up to the wonut challenge with her creamy, sugary frosting recipe to smear on top. Just, yum. 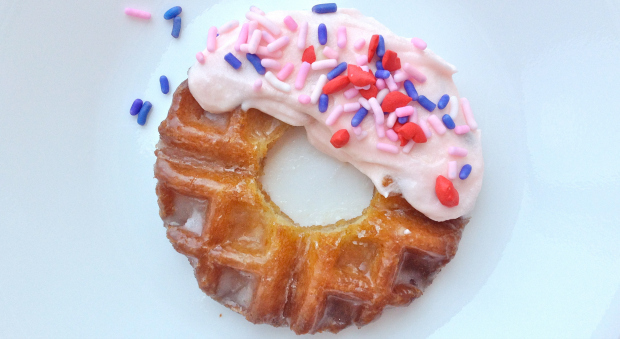 You can also call this one the lazy wonut or the “why didn’t I think of that?” wonut. 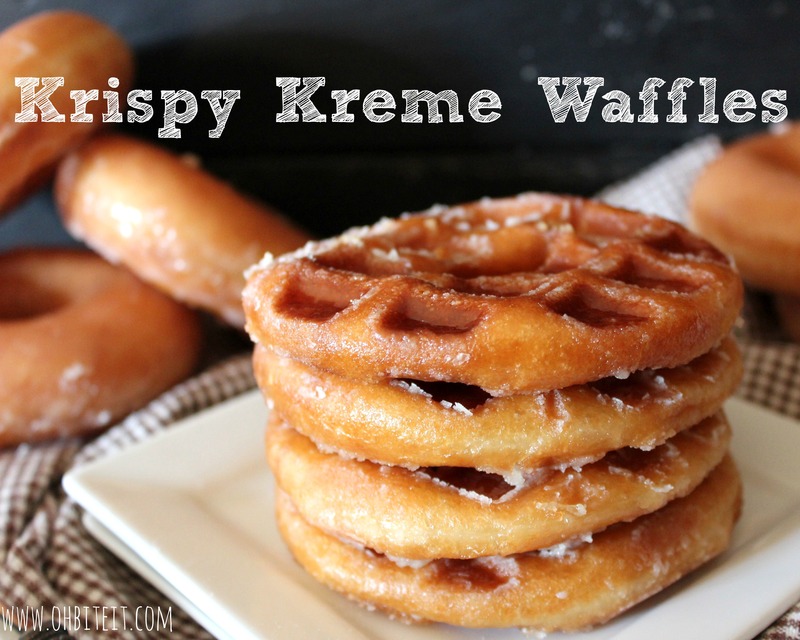 Stick a glazed Krispy Kreme doughnut into your waffle iron, and press down real hard. You’re welcome. Culinary whiz and cookbook author Tessa’s maple-glazed wonuts on Handle the Heat are probably served for breakfast in heaven. They are that good, and they take only 30 minutes to make. The adorable Pillsbury Doughboy’s take on the wonut is surprisingly simple. Start with refrigerated Pillsbury buttermilk biscuits, add milk, powdered sugar and vanilla, and get down with your bad wonut-eating self. Pastry chef Laura of Sweet Treats Baking blog flexes her wonut muscles, and the results are marvelous. 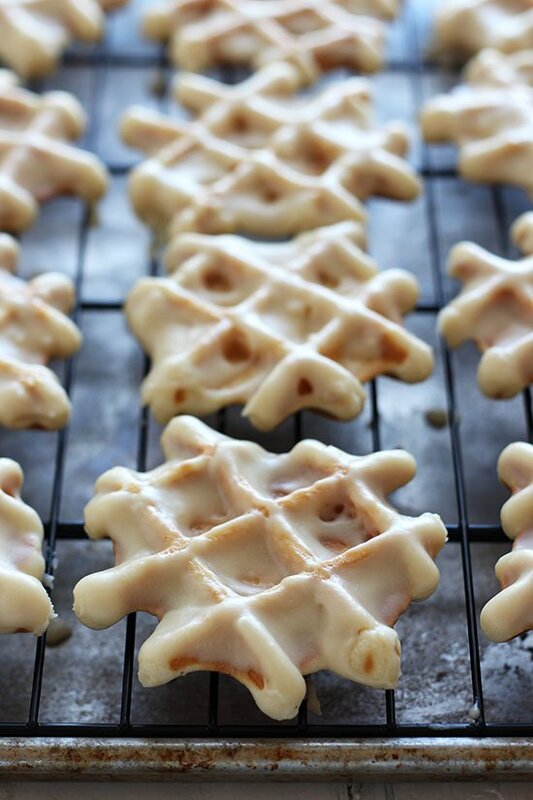 The decadent wonuts are made with vanilla bean paste, sea salt, fresh nutmeg and honey. Save room for seconds. 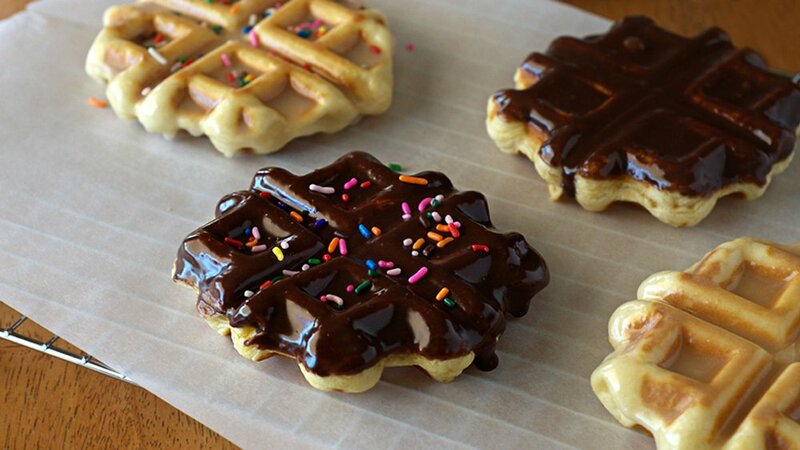 These wonuts with a homemade vanilla or chocolate glaze are a direct nod to the Waffles Café craze. Pro tip: Hoard these breakfast goodies for later, and heat them up in the microwave for just 20 seconds. Obviously we’ve saved the best for last. Food blogger and YouTuber Stephanie Tea of IamZeSTea tackles wonuts four ways in a handy YouTube tutorial. Candied bacon wonut, s’mores wonut, red velvet wonut, birthday cake batter wonut — bet you can’t eat just one.